The "A. Bryukhovetskiy", enroute from Haifa to Ismajil, Ukraine, sailing in ballast, suffered a technical failure at the southern entrance of the Istanbul Strait on Dec 3, 2018, at 03.30 a.m. 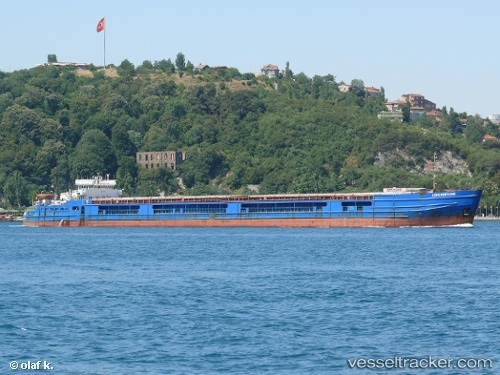 Subsequently, the vessel proceeded to an anchorage area in the Sea of Marmara off Istanbul under its own power where repairs have been commenced by crew. On Dec 4 it remained stationary in pos. 40° 58.79' N 028° 56.95' until 11.30 a.m. when she sailed from Istanbul Anchorage enroute to Azov, ETA Dec 5.